Sandwich Structure, Double Wall, With Insulation, Sandwich Structure. Brand Name: ESTEL Structure: double wall, with insulation, sandwich structure. 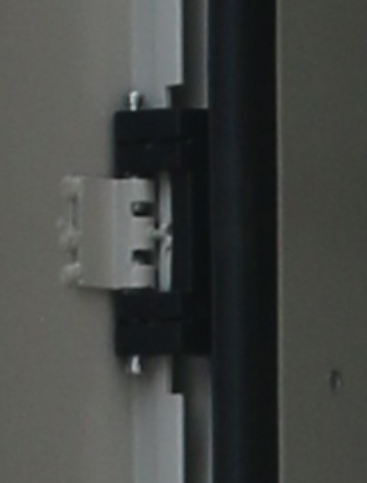 The outdoor cabinet is one compartment cabinet for installing 19” telecom equipments. 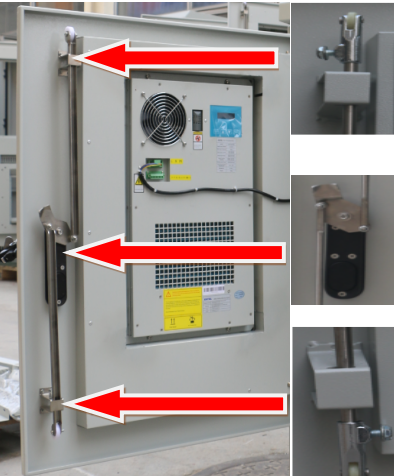 The cabinet cooling use air conditioner and fan, to ensure the equipments operate normally at stable temperature range, so as to make the service life of the equipments much longer and their performance more stable. 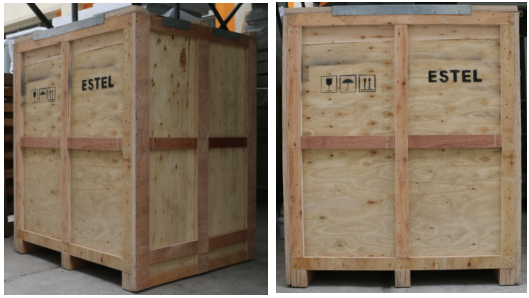 Material Galvanized steel; double walls, thickness of outer plate: 1.5mm, thickness of inner plate: 0.8mm, with heat insulation between two walls. 3 110V to 220V Transformer 1 Set Used for air conditioner input. 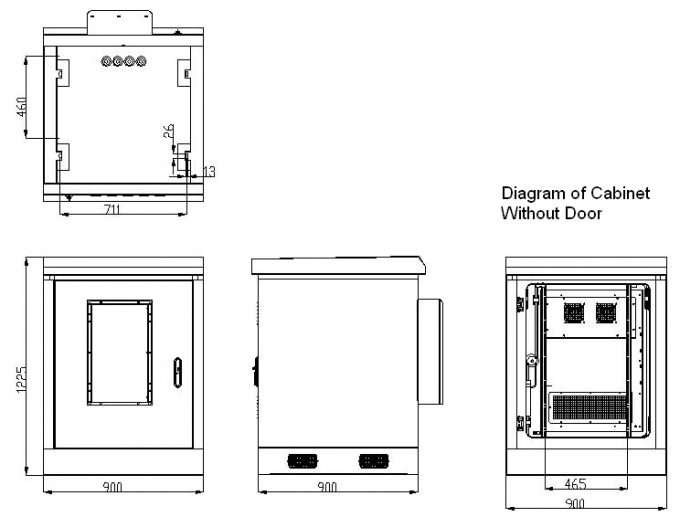 The outdoor cabinet is one compartment cabinet for installing 19” telecom equipments. The cabinet includes one front door and one rear door. 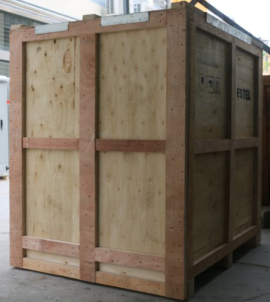 The cabinet cooling use air conditioner and fans, to ensure the equipments operate normally at stable temperature range, so as to make the service life of the equipments much longer and their performance more stable. The cabinet includes 19” equipment installation rack. The cabinet includes one air conditioner, installed on front door and fans for rear door. 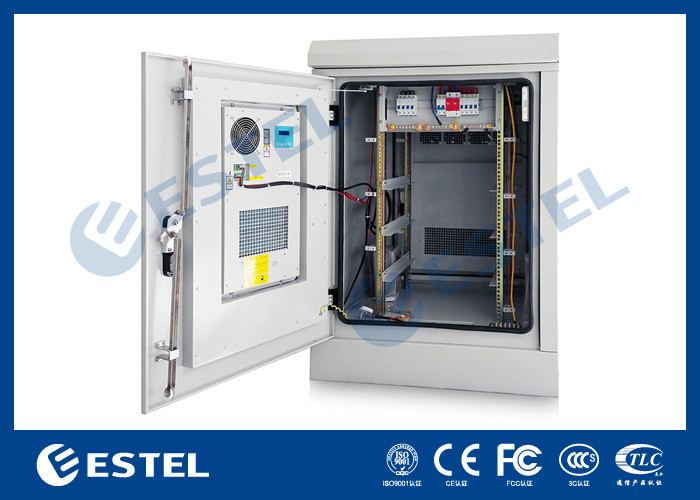 The ET9090122 Outdoor Telecom Equipment Cabinet is mainly used in wireless communication base station, such as 4G system, communication/network integrated service, access/transmission switching station, emergency communication/transmission, etc.